Hello you lovely lovely people! 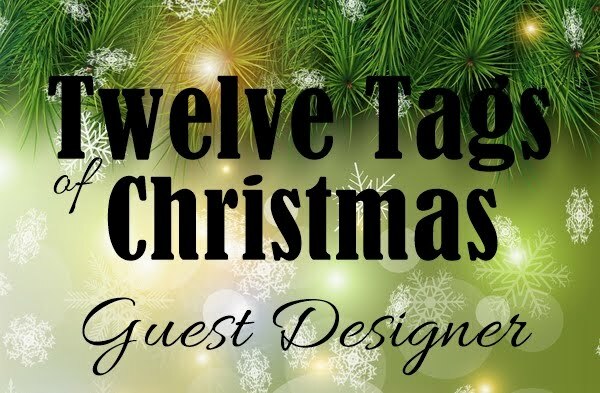 First, I would like to thank each and everyone of you who was kind enough to take the time and trouble to visit my blog whilst I was away, and for all the lovely comments! It truly makes my day reading them all on my return! Also, thank you to those who also wished me well regarding the wasp sting on my ankle. I am happy to say that it is now healing well. Nearly all the swelling has gone and there is just a hard lump and a bit of tenderness and bruising around the actual sting site, but it is getting there! 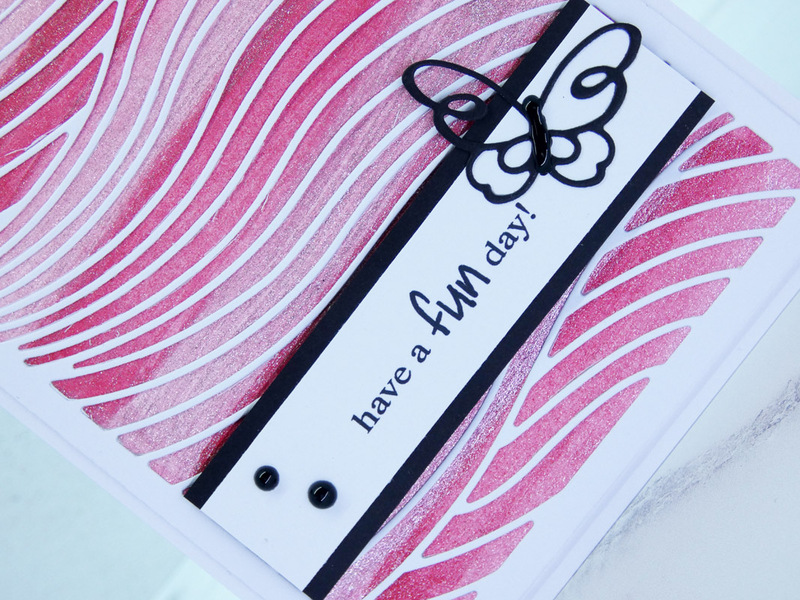 For those of you who are new to card-making, the acronym - which was coined by Darnell herself, and now is so famous it should be an entry in the dictionary - stands for Never Before Used Schtuff. Which is to encourage us to dig out those supplies we have bought and never got around to using! My NBUS is the unbranded cover die that arrived literally as I was going out the door to go to the airport before we left for Spain! The panel beneath was one from my stash that I had made some time ago with 'Starlight Paints'. These paints shimmer and shine like no others and have to be seen IRL to be fully appreciated. However, I have done my best to photograph them in the best light possible (which is sadly lacking in this part of the world, at this time of year). Here are the photos. This is just so pretty! Wish you knew what manufacturer made the die. 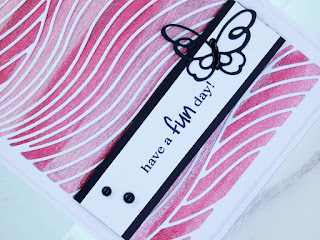 gorgeous colors on your card, Hazel - i would buy that cover die in a minute if i knew where to get it - it is so pretty! 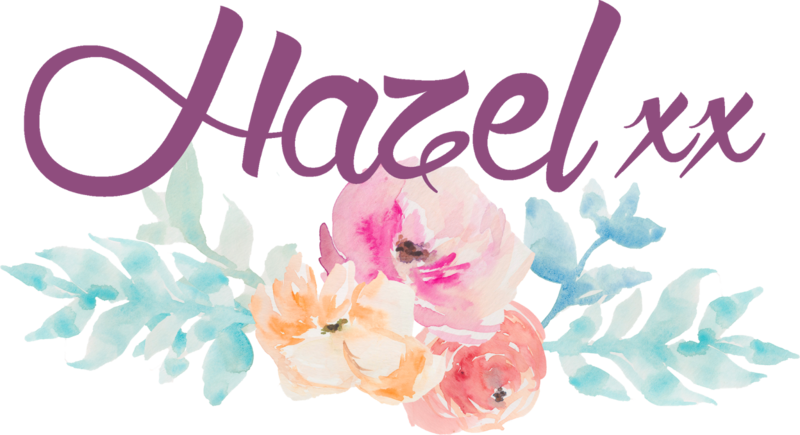 Hazel, this card is so pretty! I can imagine you will use this NBUS item many more times in the near future! 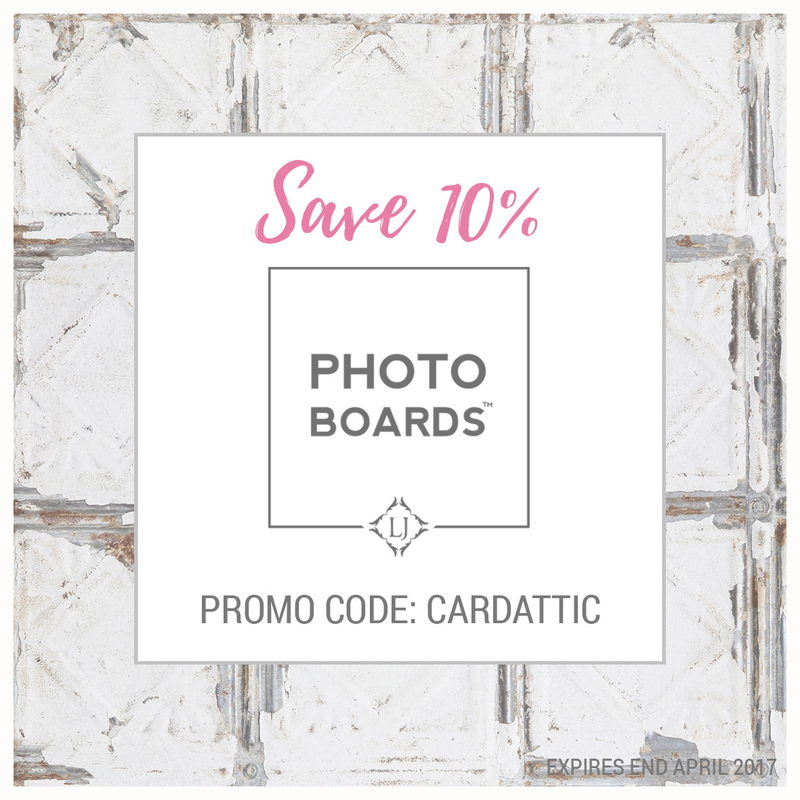 Oh, my goodness, your card is so gorgeous! I love the look of your starlight paints. Not sure they're available here, but I'm going to put them on my wish list. 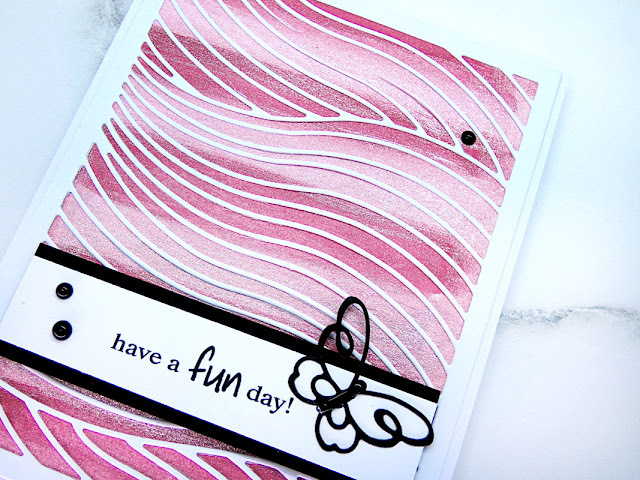 A gorgeous card Hazel, love the cover die and your pretty pink background is just stunning. Then the pop of the black butterfly....gorgeous ! PS do not use my gmail it isn't working anymore. Such a pretty pink colour, Hazel. So soft and yummy set against those hints of black and white. What a wonderful die, Hazel! It is so perfect for this gorgeous background! I love the sweet butterfly too! Glad your ankle is better. wonderful colors Hazel, I love the flow feeling the die provides. Thought of you yesterday while in the drive through at starbucks, a lazy little honey bee landed on my hand as I was paying...the clerk jumped, I screetched and finally had the piece of mind to gently flick it off before it decided to sting me. I think my heart has finally calmed down. great design and amazing light paint. Despite the illumination that we now have in Europe, we can see how these colors shine. Beautiful. 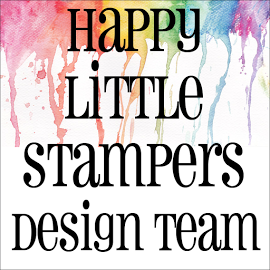 Your background imprint is also beautiful. It brings harmony and calm to the card, and color adds energy. Beautifully balanced card! 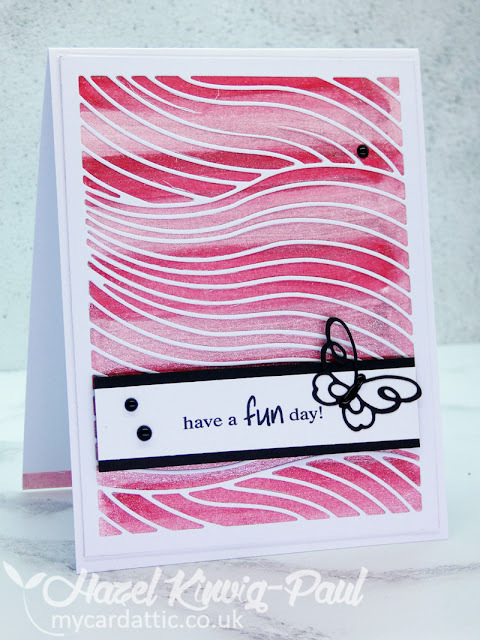 Gorgeous swirly movement with your cover die paired with the pink tones in the background! Your butterfly detail matches it perfectly! You came back with a bang! In other words a spectacular card! 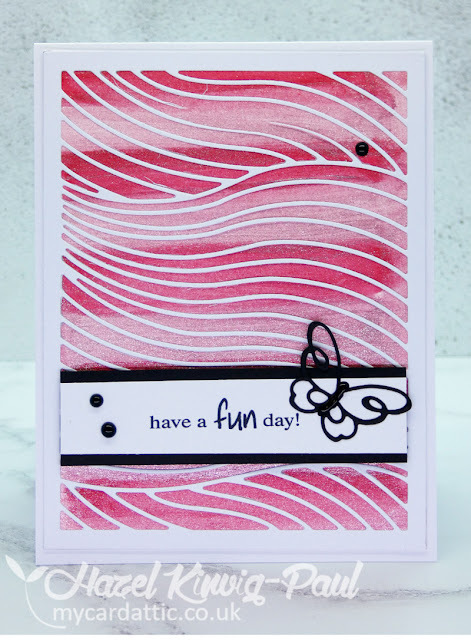 Your new die looks amazing paired with the sparkly background! So glad to hear your wasp bite is getting better! That's one of the good parts of winter - no stinging insects! I'm so glad your leg is back to normal Hazel - it must have been so uncomfortable! I love your beautiful card. The coverplate is so intricate and looks perfect on the starlight background.